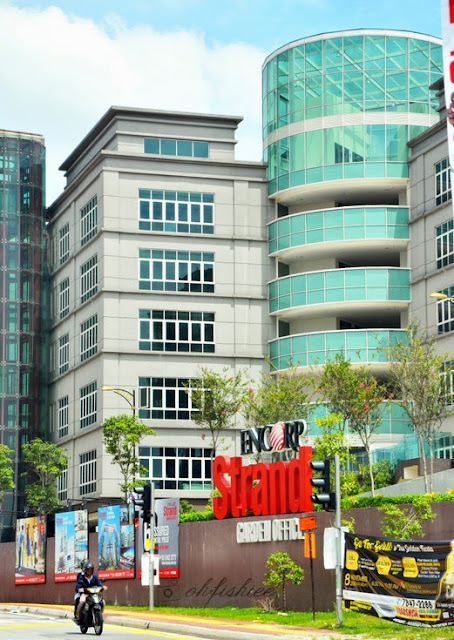 Located next to Giant Kota Damansara, Encorp Strand @ Garden Office, a relatively new office block, sees to show another blooming cafe scene in town to cater for the huge corporate crowd within the vicinity of Kota Damansara. 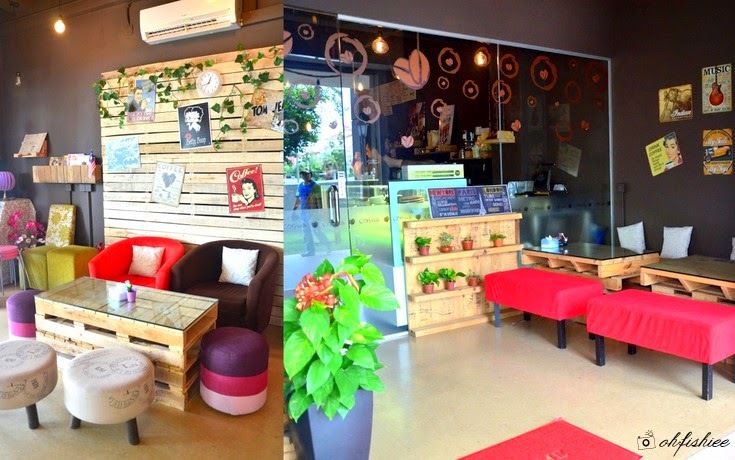 The moment you see the signage of "Garden Office", this relatively new cafe is located right behind it. Despite of being a new kid on the block, Coffeels Coffee Kitchen has gained much popularity from its Instagram-worthy homemade Magnum waffle. Well, since Magnum Cafe will only open in December at The Gardens Mall, why not try out this one first? 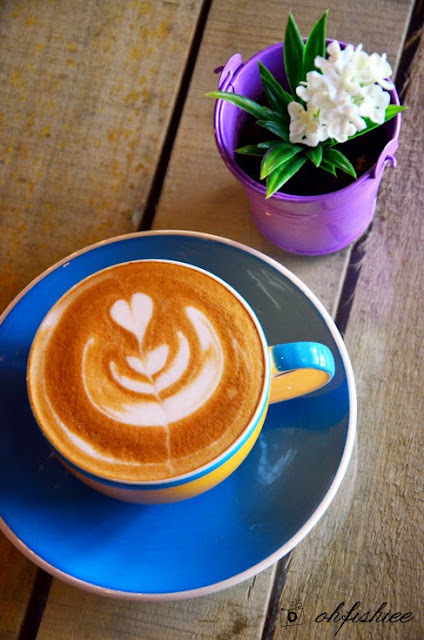 As its name suggests, here you can appreciate the coffee in the state of art and feel homey at this cozy cafe that is enlivened by vibrant hues of seating and ample natural light shining into the warm, comfortable space. I also find it rather quiet in here and this is exactly what I am seeking for! I can easily sink into the comfy sofa while indulging in a good cup of house specialty dark mocha. Al fresco dining is available with naturally warm sun kisses. I'm tempted to try their hand-brewed coffee too! Even the display of free flow mineral water is so vintage! While others might admire the little vintage touches around the cafe, my curiosity leads my eyes towards the bar counter where my cup of latte is prepared. 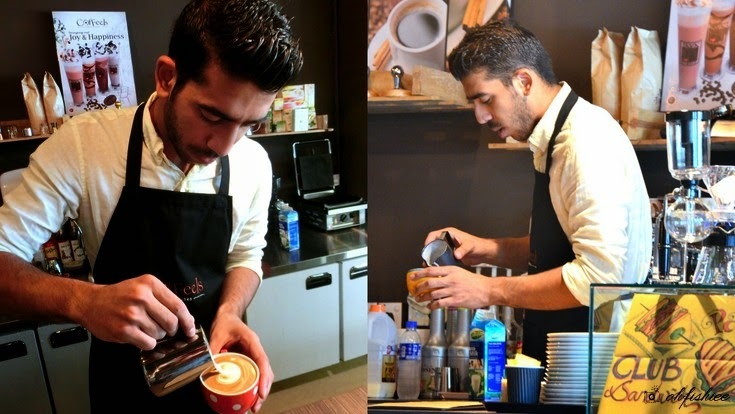 I notice the Syrian barista here handcrafts each and every coffee art by heart, so focused and passionate towards his job. During my visit, it is actually an early casual celebration for my birthday, he writes "H.B." onto my cup of rose latte, and then garnishes it with petals of dried rose around it. Love this lightly floral spiced latte that is well-infused with hints of rose fragrance! and many exciting flavours being introduced from time to time. Wanted some authenticity? Opt for plain latte with beautiful art instead! 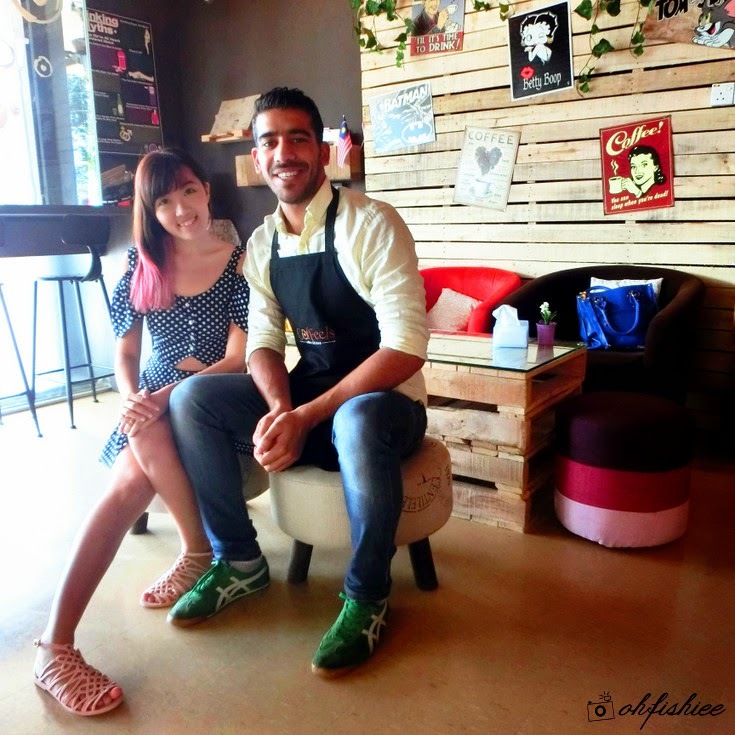 Don't forget to hashtag #SyrianBarista on Instagram if you post any picture of his coffee art! 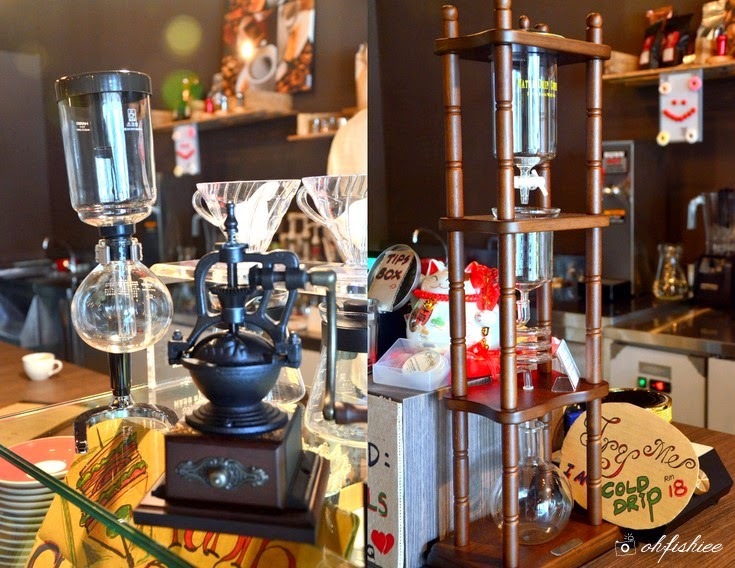 Apart from that, the menu features different espresso-based coffee, tea and house Java blend. I believe each cafe should have its own signature and specialty, Coffeels is doing great by far. At the cake counter, the barista recommends us the Pumpkin Cheesecake and Chocolate Banana apart from the freshly-baked Coconut Cream Cake, Blueberry Muffin, Red Velvet and brownies. Yes, my day :) Thank you for making my day! I'm not a fan of pumpkin, but after having this decadent piece of Pumpkin Cheesecake, I'm madly in love with it. Combining the best of two treats, cheesecake and pumpkin pie, it is light and creamy with a heavenly smooth texture. I shall revisit Coffeels for this! Sprinkled with rice cereals, 4 pieces of heart-shaped waffles are accompanied with smooth creamy chocolate ice cream and oozing chocolate swirls. I swear this combination is so good that I can order another plate! For savories, it is limited to a few selections of sandwiches (Club Sandwich, Ciabatta, Panini) and two types of pasta item--- the signature is Tomato Tom Yum Chicken Meatball Pasta. I shall come back for these next round! 1. No, I'm not 'invited' to review this cafe. Everything I have here is out of my own pocket, and I'm really happy with the ambiance, service and desserts here. 2. Food wise, I think they should improve on the varieties. 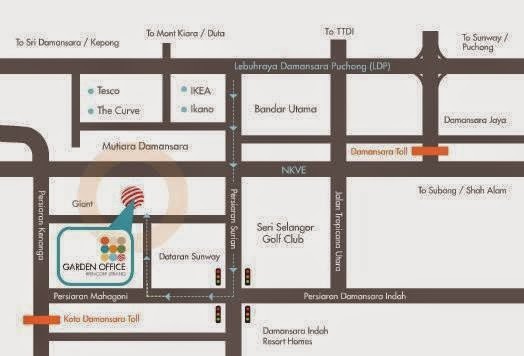 Nevertheless, it makes a perfect place to hang out after work or during lazy weekends. I appreciate their effort to extend their operation hours for the coffee lovers at night! Oh my... this looks like a very very cozy and welcoming coffee place! Helloooo pretty waffle with Magnum! So is the coffee here any good? Hi Coffee Girl, yes in my opinion the latte is not bad ;) Worth a try! If yes i can bring my honey there..